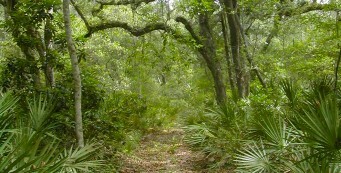 Hiking in Jacksonville | Florida Hikes! 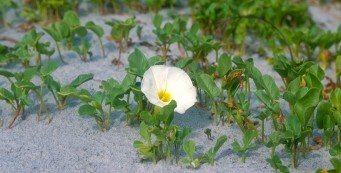 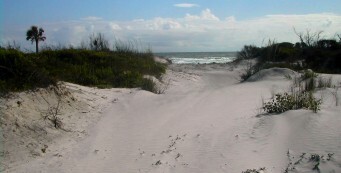 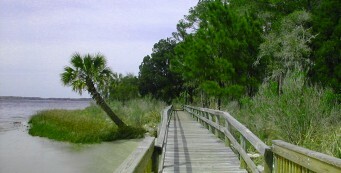 Jacksonville offers many hikes along the estuaries and a handful along its beaches, as well as a surprising number of urban parks with short walks ideal for families. 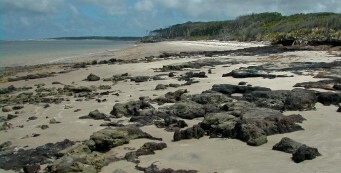 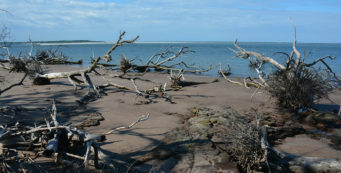 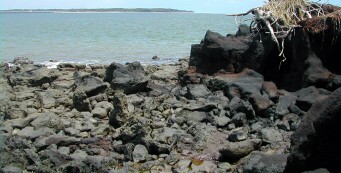 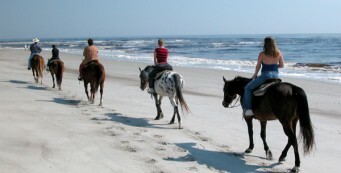 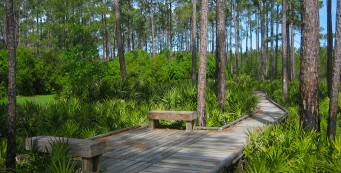 It is a fabulous destination for off-road biking, and the paddling opportunities through the marshlands are superb. 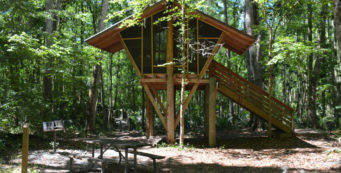 Camp Chowenwaw Park- In a deeply forested area on Black Creek north of Green Cove Springs, Camp Chowenwaw Park provides campers and hikers a unique destination, a former Girl Scout Camp with a rich history. 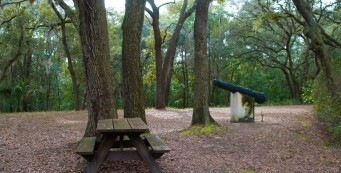 Camp Milton Historic Preserve- On a walk through Camp Milton Historical Preserve, discover Civil War stories through a grove of historic trees that have tales to tell beneath their leafy shade. 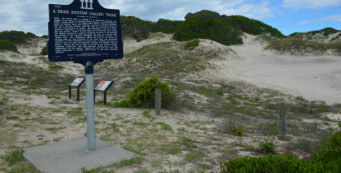 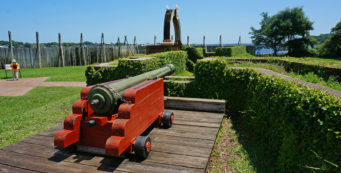 Fort Caroline- At the site of the original French settlement in Florida, explore the rich natural and cultural history of the region at the Timucuan Preserve visitor center, Fort Caroline, and its interpretive nature trail. 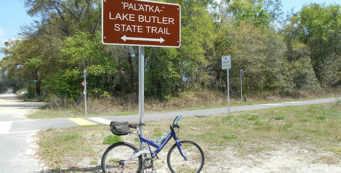 Jacksonville-Baldwin Trail- Following a historic railroad route that was the spark for the Battle of Olustee during the Civil War, the Jacksonville-Baldwin Rail Trail is an excellent bike trail that spans 14.5 miles from Jacksonville to Baldwin. 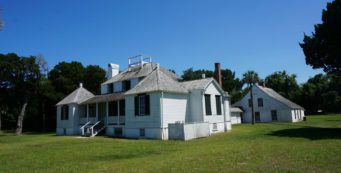 Kingsley Plantation- One of the historic treasures of Timucuan Preserve in Jacksonville, Kingsley Plantation interprets the everyday lives of free and enslaved peoples on an early 1800s Florida plantation. 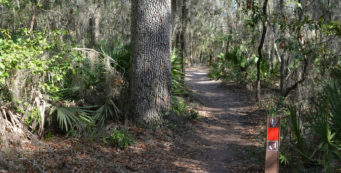 Loftin Nature Trails- In a densely wooded corner of the University of North Florida in Jacksonville, the Robert W. Loftin Nature Trails are a prime place for trail runners and hikers to play. 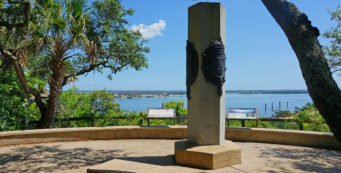 Ribault Column- On a high bluff above the St. Johns River, a memorial pays tribute to the French expedition led by Jean Ribault that claimed Florida for France in 1562, three years before St. Augustine was founded. 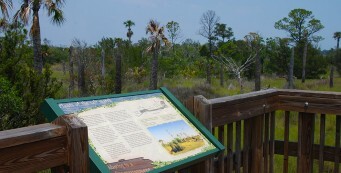 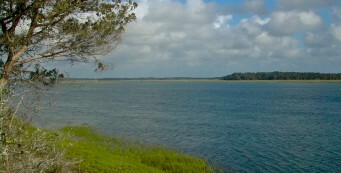 Spanish Pond- A connector trail to the Theodore Roosevelt Area from the Fort Caroline area, the Spanish Pond Trail at Timucuan Preserve provides a 2-mile round-trip into early Florida history. 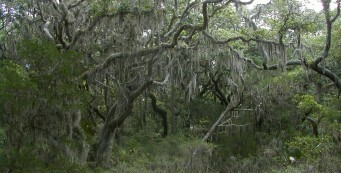 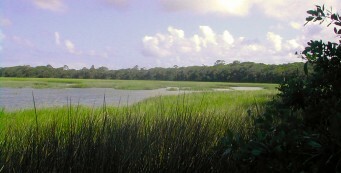 Theodore Roosevelt Area- The Theodore Roosevelt Area of Timucuan Preserve provides one of the best hikes in the Jacksonville area, combining rugged terrain with cultural history and scenic views. 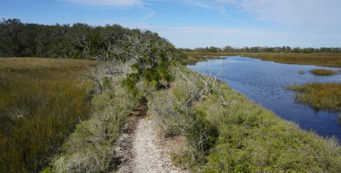 Tillie K Fowler Island Trail- On a hike of nearly 2 miles, the Island Trail at Tillie K. Fowler Regional Park shows off upland and floodplain forest habitats along the Ortega River in Jacksonville. 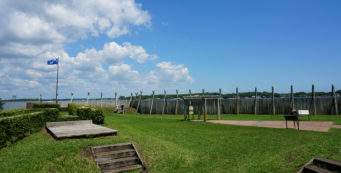 Yellow Bluff Fort Historic State Park- On a peninsula near the mouth of the St. Johns River, Yellow Bluff Fort Historic State Park protects a slice of Florida history from the War Between the States.